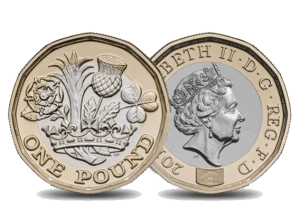 A shortage of internal copywriters limited The Royal Mint’s ability to bring sales collateral and content to life. It needed an agency who had experience in technical copywriting, could write for both B2B and B2C markets, had strong experience in financial services, was local and flexible in picking up ad-hoc briefs in line with business demands. BrandContent ticked all of those boxes. Projects range from writing brochures for their new visitor centre, The Royal Mint Experience, copy for their bullion division to web content right through to the content you see when you order a commemorative coin set and receive the package and inserted booklet. Regardless of what we are writing, we follow strict editorial guidelines as well as lengthy tone of voice guidelines set by The Royal Mint to ensure consistency in copy across the business. Timelines on projects vary but we meet short and long deadlines as a standard part of our delivery service and commitment to our clients. Provide copywriting expertise with an extremely quick turnaround time.